Hard Work or Smart Work. Working hard is something we’ve all been taught since our childhood but the paradigms are evolving and ‘Working hard’ isn’t the way of the modern office. Working Smart is very important, but working Smartly can be quite hard, if you don’t know how. Less Effort = More Results. But, how to you figure out a way to complete tasks with less effort and better results? The answer is simply by working in a Enriched Working Environment. The way we embrace our own space, office space and working habits all join to make a more beneficial working atmosphere. Simple changes from making the office more visually appealing, better lighting and more stimulating surroundings will help our brains focus on the tasks in hand and process information quicker and more efficiently. But, how do we work smarter when work consumes us almost 24-7? 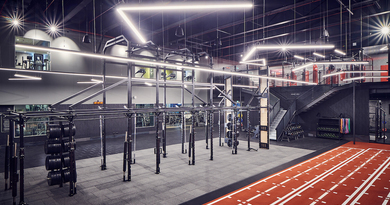 Work follows us everywhere, it doesn’t just stop after 5pm, with technology allowing emails, phone calls and instant messages at any moment of the day it means we all always connected to our office, even when it is family time, gym time or bed time. You are just one email away from a happy mood to complete stressed out. As simple as it sounds, the easiest way is to try to stick to strict working patterns, switch off your emails, or your phone when you finish work. Your body and brain both need time to relax and recover. You cannot be your best if you constantly clear emails until 9pm every day. So ask yourself, does dealing with 10 emails after 7pm really save you time the day after in work? The answer is not really, as there is always more work to fill those gaps. Resting is more important. So how do we become more focused in work? 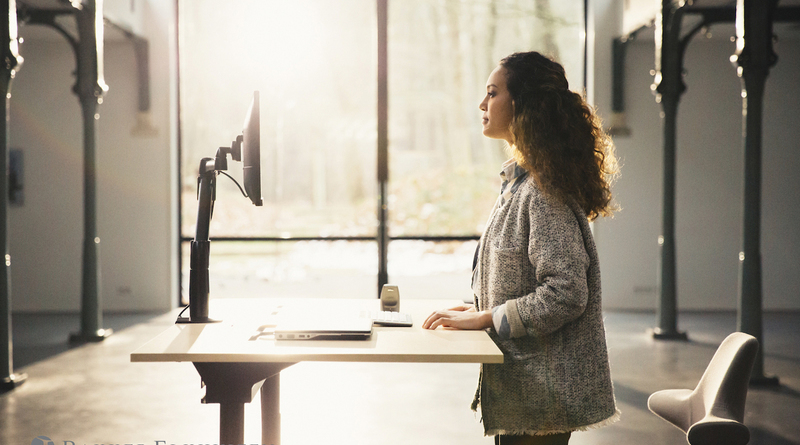 It’s not just the mental approaches and clear time management that will benefit your daily work routine but also by embracing software which gives you little nudges throughout the day and encourages you to be more active both physically and mentally. The Work & Move software by BakkerElkhuzien is an easy solution. The software is quick and easy to download and install on your computer, it has 4 intuitive tools which will improve the efficiency and comfort of each user. Scientific research shows that the brain gets tired after just 40-50 minutes of continuous effort, this contributes to less speed and more mistakes. A simple 3 minute pit-stop will allow your brain to recharge, re-align and you’ll actually speed up after and make less mistakes. So, the 3 minutes isn’t actually lost, you are just more efficient after. Naturally, working smart is the only way forward, by embracing little changes your whole work and life balance could be vastly improved, showing health and mental benefits that you make you happier, freeing up time for some of the more important things in life. Evenings and Weekends with family and friends. Embracing life is what we all want, so by learning to work smarter we will naturally find more time to relax and enjoy the best things.